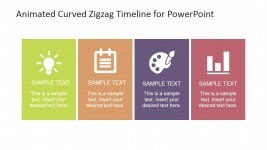 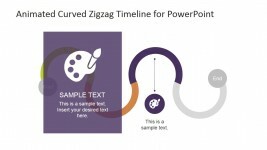 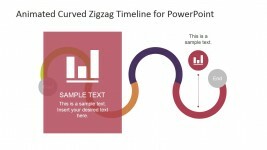 Located in the slide design is a zig zag PowerPoint slide, which features a green rectangular dialog box. 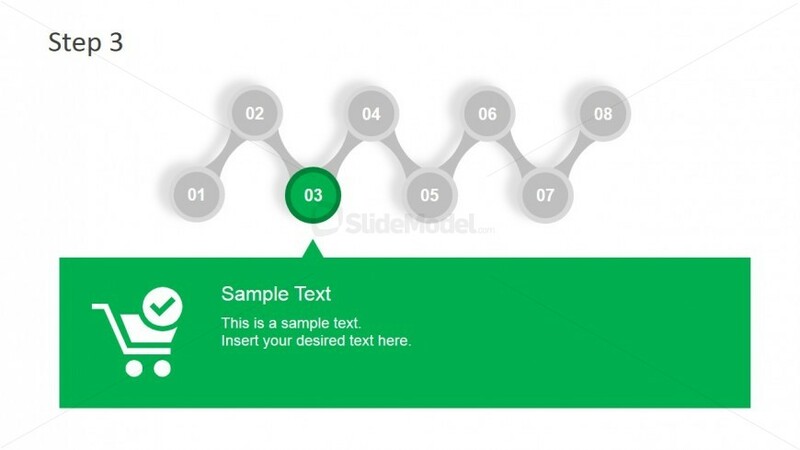 The PowerPoint shape contains a generic shopping cart icon and a text placeholder which may be used to elaborate on a topic or step as represented by the highlighted green circle labeled 03 found above the dialog box. 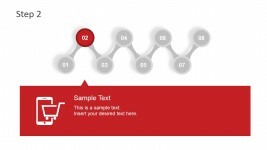 The other circular shapes in the diagram are found in a dull gray. 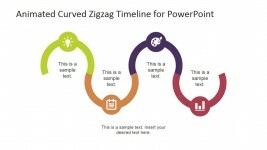 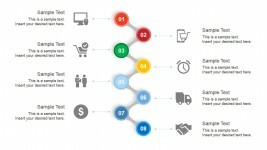 This PowerPoint design may be used to elaborate on the third step of a business process of marketing sequence. 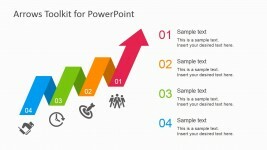 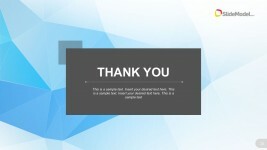 The PowerPoint objects are 100% editable to suit the presenter’s needs and preferences.